December has finally come, which means it's officially Christmas season! 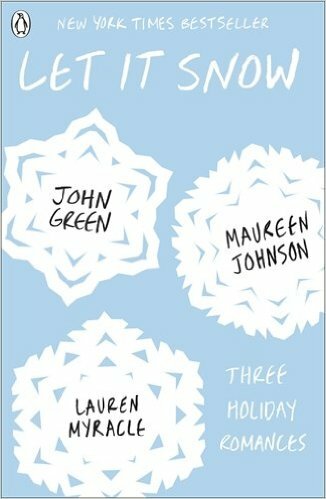 As someone who absolutely loves Christmas, I couldn't resist making this post something holiday themed, and what better than a book themed gift guide. After all, who doesn't love getting books for Christmas? NB: All the links provided are to UK websites, if you can't find these items in the country you love in I'm really sorry, but I hope this provides you with some inspiration anyway. The main reason that I couldn't resist including this is because it's just so beautiful. This little box set contains copies of Quidditch Through The Ages, Fantastic Beasts And Where To Find Them, and The Tales of Beedle The Bard. 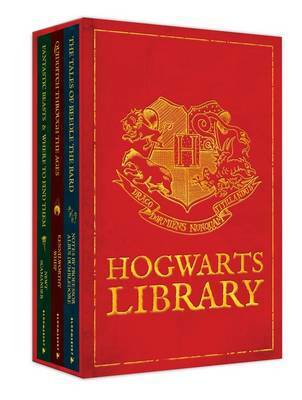 Perfect for any avid Harry Potter fan, especially with the Fantastic Beasts film coming out soon. This book is a collection of three short stories, all of which are set at Christmas and all of which link together. It's a quick read, but one that is great for the holiday season and thus makes a lovely gift. Again, I picked this one mostly because of how beautiful it is. 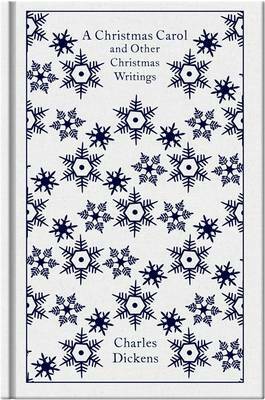 Whenever I buy books as gifts, I prefer to get ones that look and feel a little bit special, plus this one is also really Christmas. If you know someone who's really into classics they would probably love this. 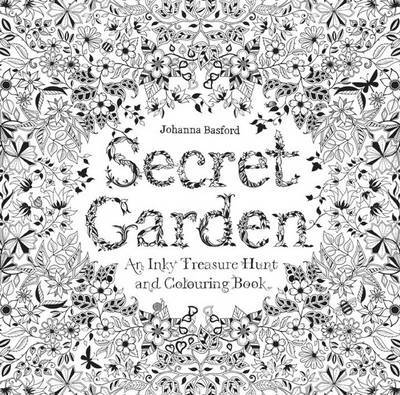 Not to be confused with the literary classic, this is an adult colouring book, something that's been a bit of a trend this year. It's meant to be incredibly relaxing, and for a creative friend this would be wonderful. You could even combine it with some really nice colouring pencils. 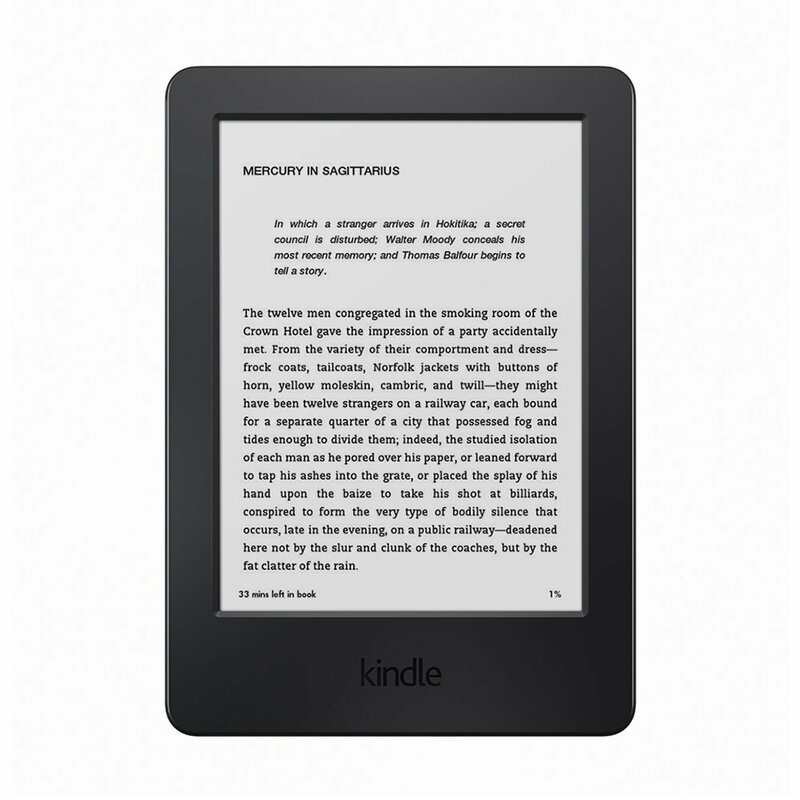 Finally, if you have quite a big budget for someone who loves to read, why not consider getting them an e reader? Although I was sceptical about them initially I absolutely love mine now. It's a super practical gift that they will get a lot of use out of. I thought doing this would help me with buying presents, but I've actually just found lots of things that I want! Oh well, hopefully I've helped some of you guys with you Christmas shopping.